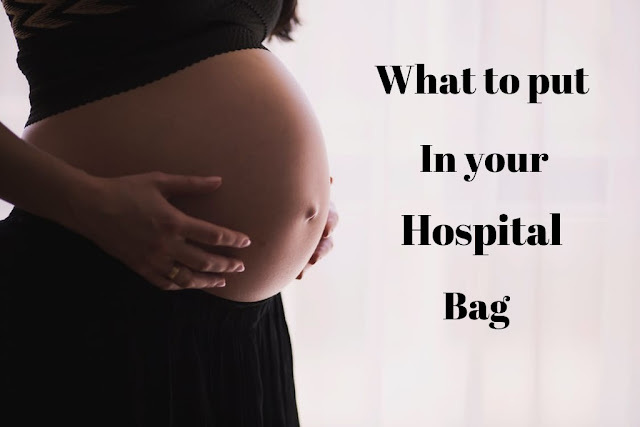 Everyday Young Mum: What to put in your hospital bag! What to put in your hospital bag! So the time has come pack your hospital bag? And let me guess you haven't got a clue what to pack into it? Well me neither... I had absolutely no idea what to put into my hospital so here is a list of things to put in. Your hospital note and birth plan!